Samsoon Down the Rabbit Hole: KCON 2014 Here I Come!!! KCON 2014 Here I Come!!! So folks! I've always wanted to go to KCON 2014, and this time I can finally go! I've already bought my plane tickets and all that good stuff. Whoohoo!!! I am so excited!!! Are any of you by any chance going? I would love to be able to meet some of you in person and put a face to a name ^^ Just let me know, and we can figure something out. I am also hoping to hear more about some of the artists who'll be coming. I know CNBLUE, SNSD, and BTS are coming, and of course javabeans and girlfriday...Eek! This is so exciting!!! And in other news: I have finally started watching A Witch's Romance and I am already at *cough* episode 8. 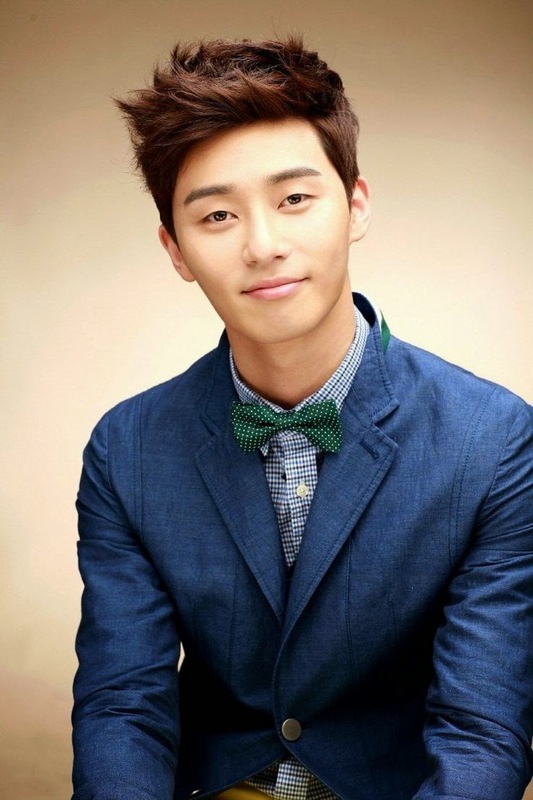 Let's just say that I have had less sleep than I should have this weekend ㅋ Not only is the drama completely delightful, but Park Seo Joon is handsome, charming, and just plain all round lovely. And that smile of his, magic I tell you, magic! I can't wait to watch more! 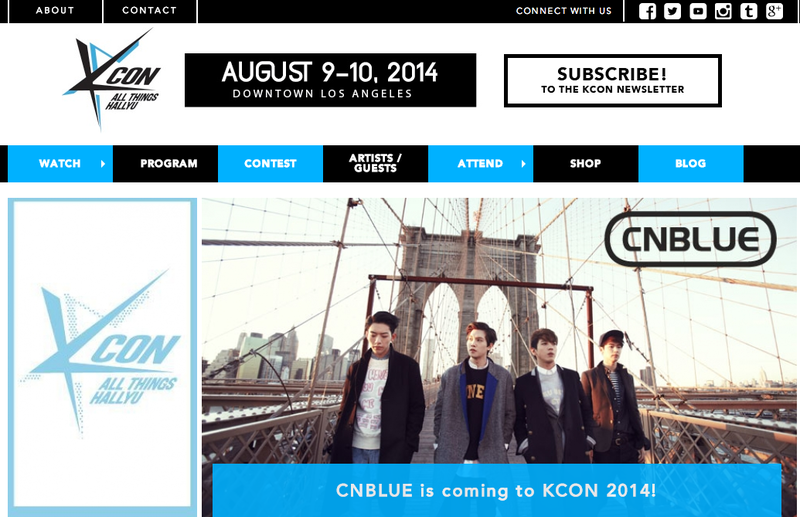 So yup, let me know if you're going to be at KCON 2014! I hope to see you there! I will! I will! And I will try and take lots of pics etc. and post them to the blog! ^^ I am so excited for it!! !